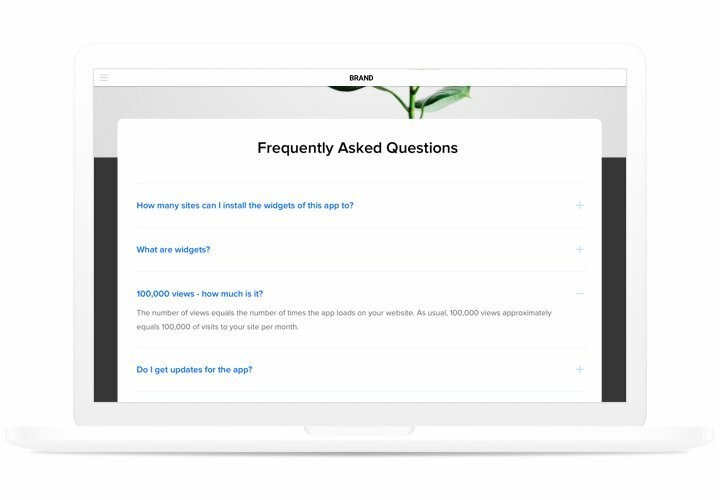 Our FAQ is a powerful and easy to work and configure instrument, which helps to create and add a unit with the most frequently asked questions with answers on your website. 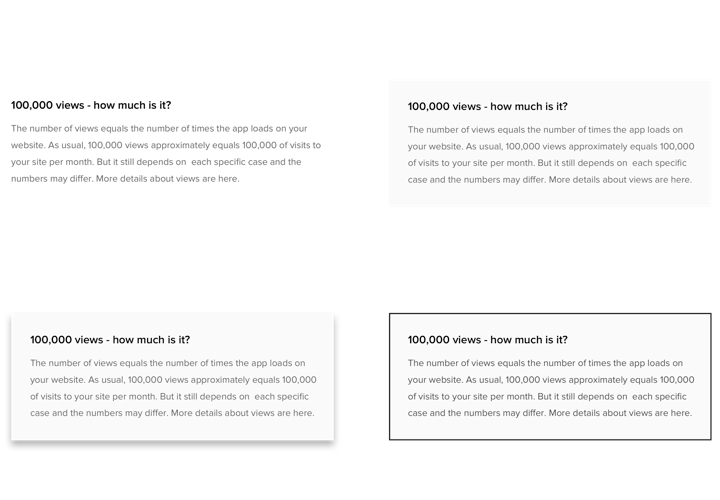 An informative module with the easiest interface will help you to tell extensive info about your offers, focus visitors’ attention on their benefits and eliminate misconceptions and suspicions, which can influence a buying decision. Answer the appearing questions of your clients instantly and uplift the number of orders on the website! Encourage clients to buy with smart answers. Place answers to strategical questions in advance and convince visitors to make a purchase on your site. Achieve the right perception of your product or service by clients. Destroy the most spread misconceptions and suspicions concerning your offers giving full and easy-to understand answers to customer questions. 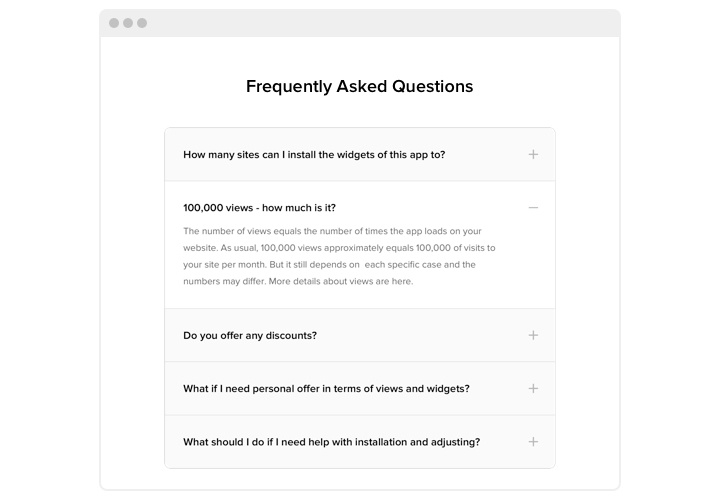 Answer all questions of your customers in advance. 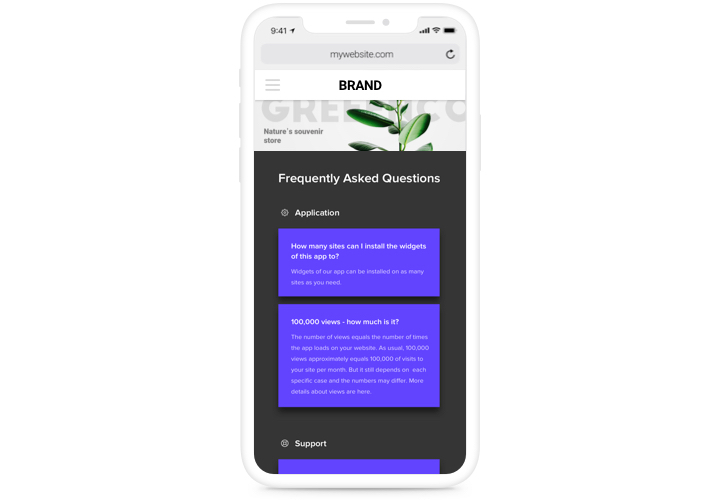 Let your customers get the most comprehensive information about your products or services and answer all possible questions before they appear. The most powerful traits of our module, which help it to become the most flexible solution to add FAQ on Drupal website. Add a module on the basis of our short instruction. You will not need any competence in web programming, and programmer. Adding time is just 90 seconds. Obtain the module and embed it to the site. 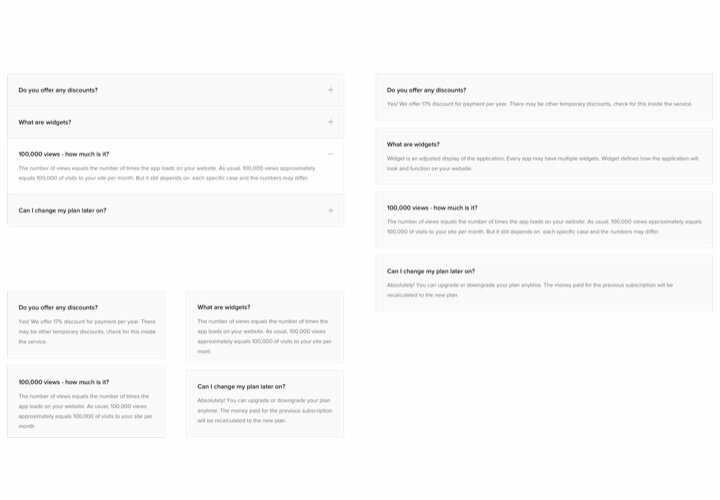 On FAQ page, find the attached document with the module and place it to your Drupal website on «Extend» tab. Open the added module and choose its settings and options. Reveal the module on your website. On «Content» tab, go to the page for inserting the widget and insert the widget code there. Publish the results. Enter your site, to view your results! Experiencing difficulties while using the manual? 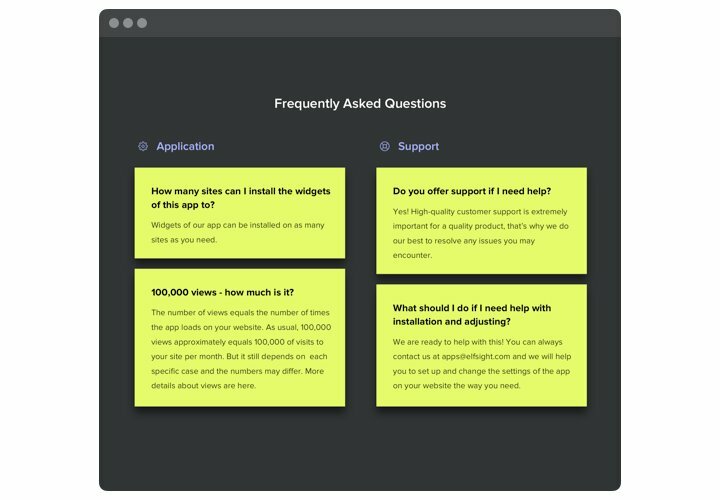 Leave an enquiry at our support team or check the full version of the guide «How to add FAQ to Drupal» and complete the creation of the module yourself. Generate Drupal FAQ module in just 3 minutes!